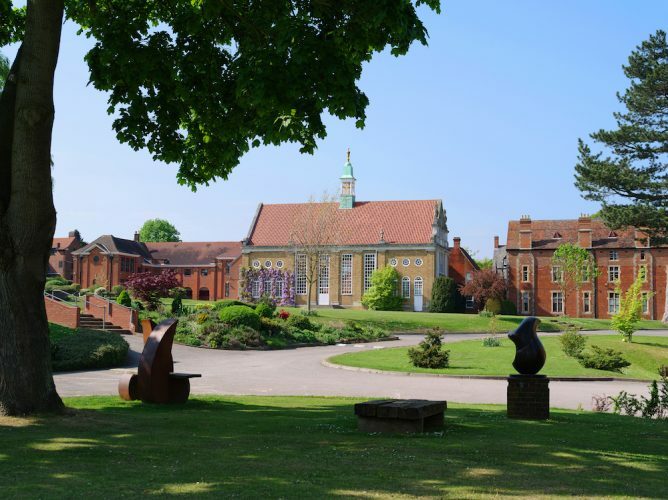 Heath Mount is a co-ed independent school for children aged 3-13 with an impressive 40 acres and outstanding facilities. 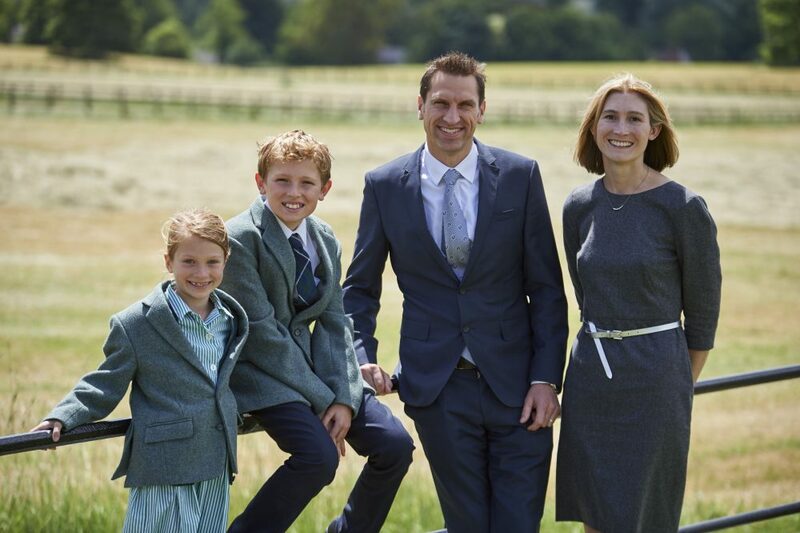 A co-ed prep school with a big heart, Heath Mount has a joyful and happy family atmosphere. 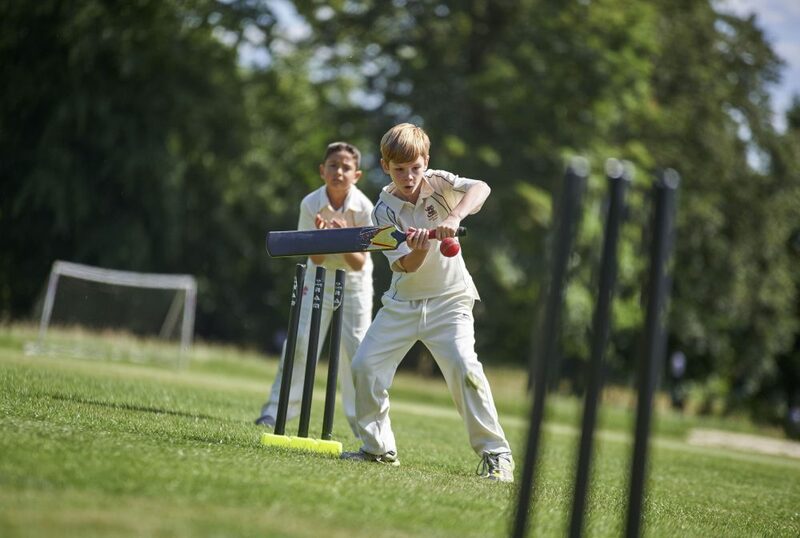 Heath Mount is a non-selective, co-ed independent school with flexi boarding for 480 children aged 3–13. It’s one of the oldest prep schools in the country: it was founded in 1796 in Hampstead and moved to Hertfordshire in 1934. There is a great sense of tradition and history but at the same time the approach to education is forward thinking and constantly evolving. 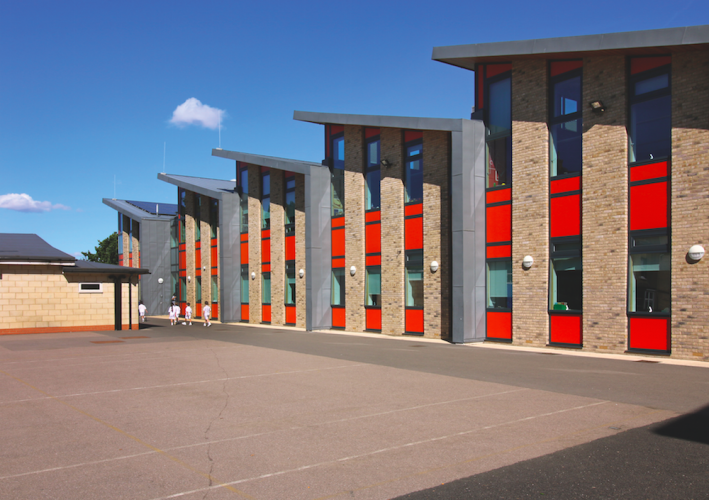 The school is in the grounds of the Woodhall Estate: close to Hertford, the county town, with easy access to the A10. 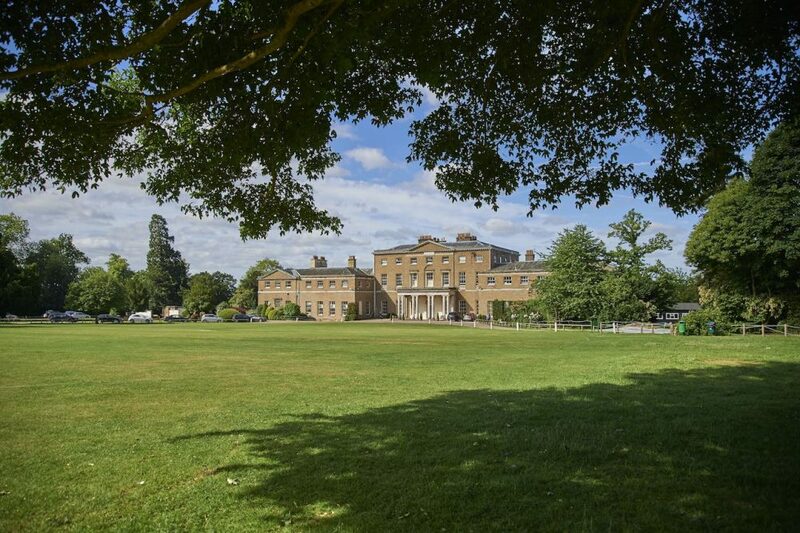 The setting is idyllic: sweeping drive, picture-perfect playing fields, 40 acres of parkland and a Grade I listed Georgian house. In addition to the main house there are any number of newer buildings, all architecturally attractive and with state-of-the-art facilities. Not so shabby. The school reception. Arriving at the school reception, you could be gatecrashing a weekend country house party. 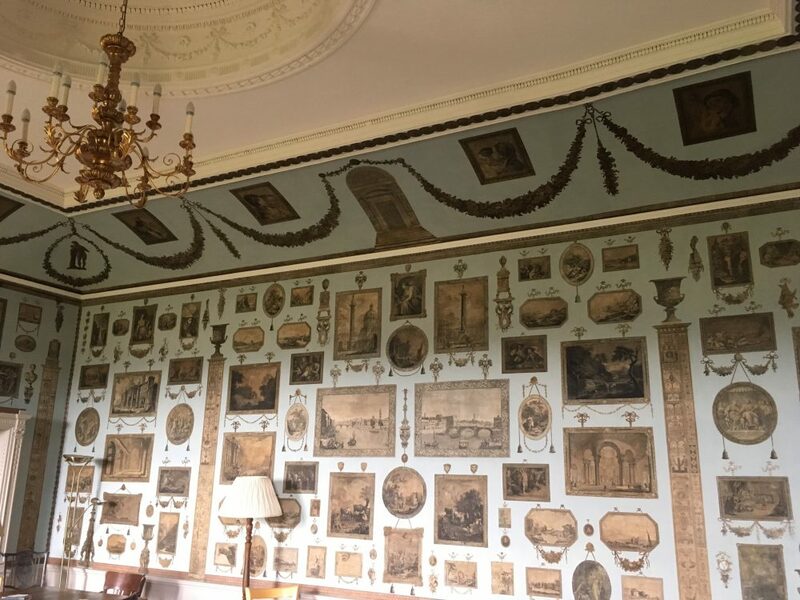 There’s someone who’s keen to play tennis; you can hear excitable voices inside and out; someone’s mislaid their cello and there’s some impressive old furniture that’s been in the family for a century or so, complete with a smattering of designer dust. Let’s go outside. The grounds are extensive and impressive. 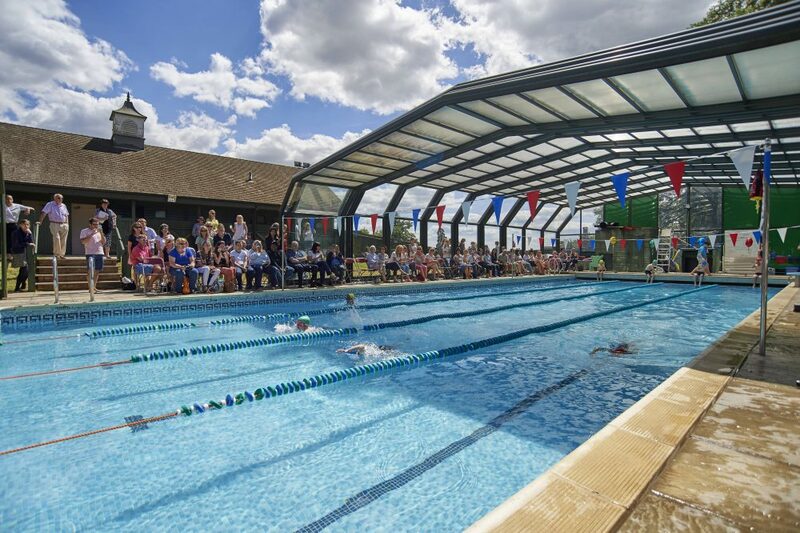 With 40 acres there’s more than enough space to spread out and the sports facilities are outstanding, as are the results: Heath Mount is regularly in the national finals. You could visit Heath Mount and think that this is a very sporty school. Pretty much every sport you can think of is on offer here: golf, diving, and water polo, in addition to rugby, football, tennis, cricket, netball and athletics. The pool has a retractable roof so is perfect for all seasons and there’s also an all-weather astroturf. When you go below stairs in the main building, you could change your mind and think that this is an extremely artistic school. 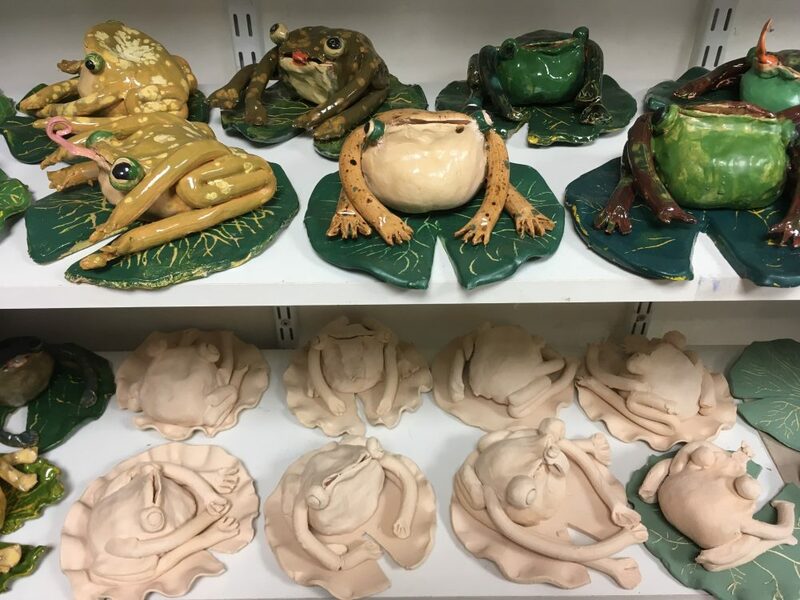 The art department is rambling and inspiring, with a wonderful pottery studio. Class sizes are already small – sometimes only twelve pupils – and for subjects such as food tech there may be just eight in a group. Heath Mount is a school that feels like fun. There is a palpable positive energy that comes from the children and the teachers. 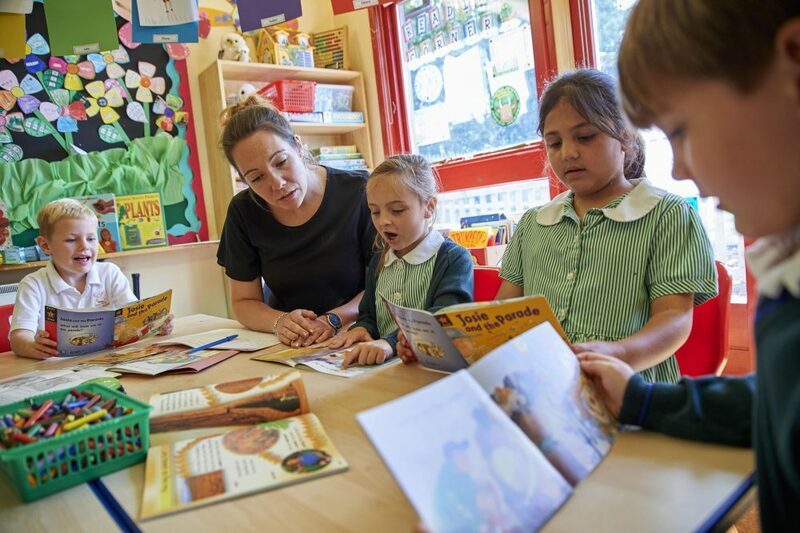 There are specialist teachers for everything and here are just a few of the subjects: French, Spanish, animation, textiles, film making and Latin. 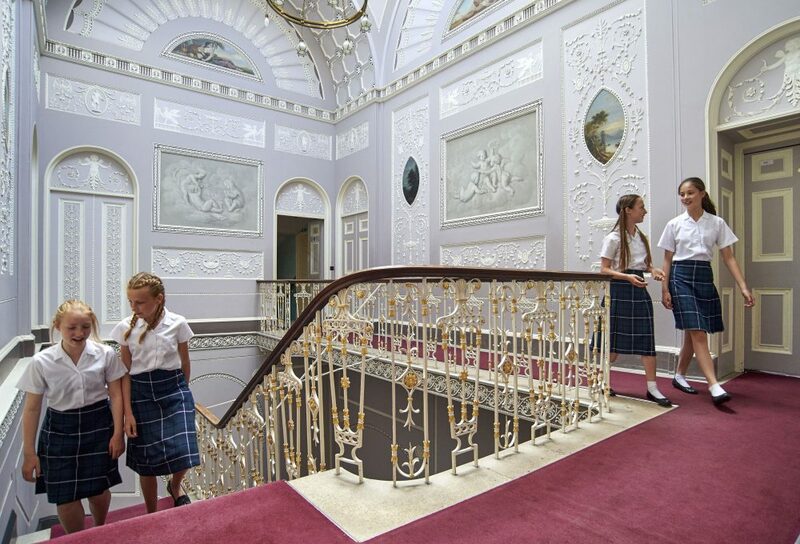 This may be one of the oldest prep schools in the country and some classrooms might have original fireplaces, but the facilities are more than contemporary and constantly being updated, from the science labs and ICT suites, the 3D printer in the design technology department and the interactive touch screens in every classroom. There’s a joyful and impressive musical tradition here. In 2012 Heath Mount won the BBC School Choir of the Year. 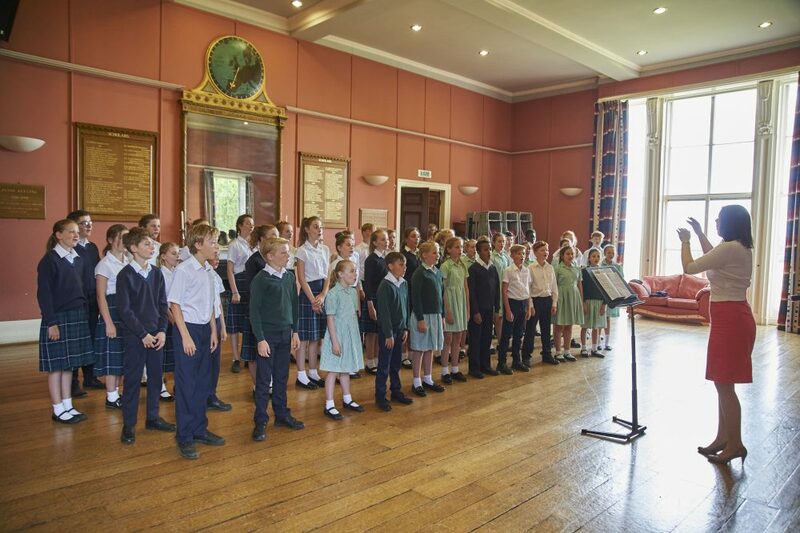 Heath Mount has over 15 specialist music teachers, and numerous choirs and orchestras. It’s worth ringing the main number just to listen to the recording of Ave Maria. Dance and drama are equally strong. Heath Mount is non-selective, and the amount of extra help given to anyone who wants or needs it is impressive. There’s a learning intervention room with three full-time learning support members of staff. In Spring 2018, the school won a nationally acclaimed award: the BSA Boarding Mental Health and Wellbeing Initiative Award. In Autumn 2018 a new programme of work will begin, involving pupils, teachers and parents, with Guy Claxton, the psychologist and professor responsible for Building Learning Power, an educational approach that is proving to be hugely successful. His practical ideas about how to expand young people’s appetites and capacities for learning have influenced educational theory and practice across the world. 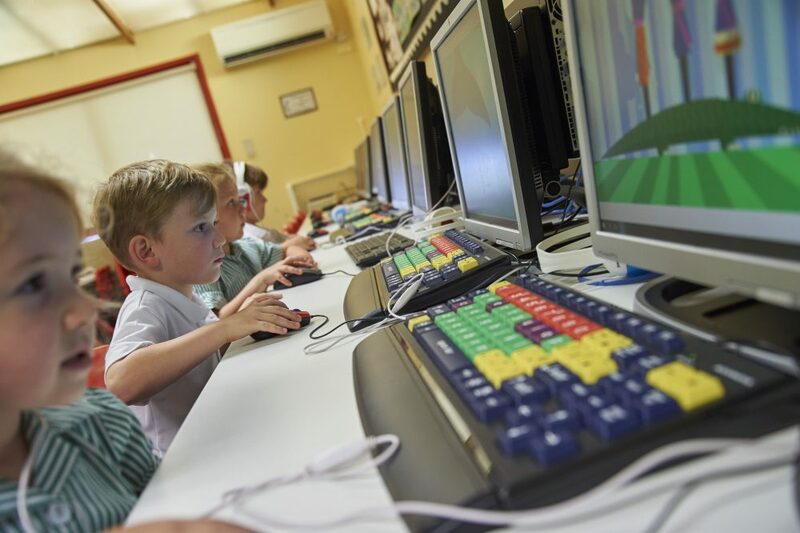 Many of the top independent senior schools are moving away from common entrance at 13+, and here Heath Mount is already on top of things by creating its own curriculum and examinations for the non-core subjects, a programme which has been approved and championed by senior schools. 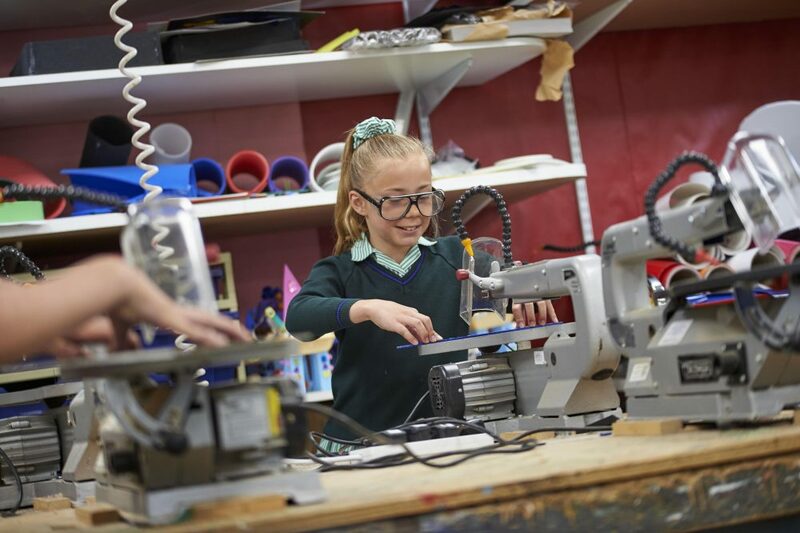 The Pre-Prep department is purpose built, and has a wonderful feeling. 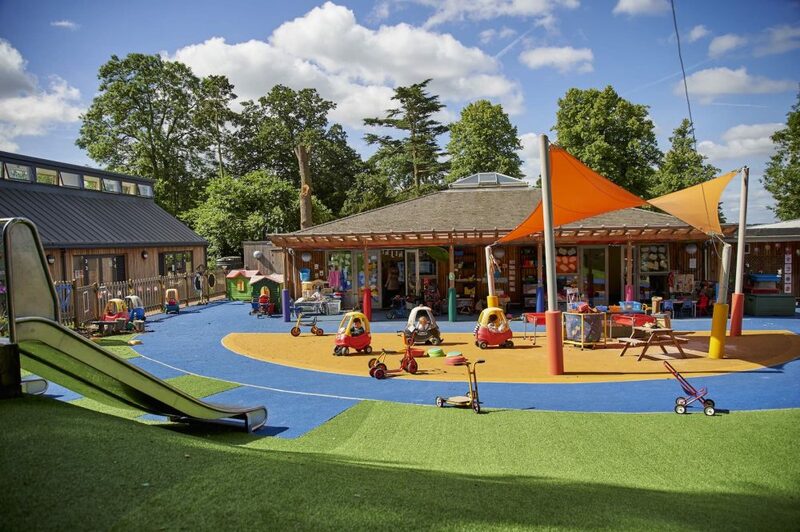 The children have their own outdoor playground, library, music room, dining hall and ICT suite, but go to the main school for sports, swimming, gym, pottery and Chapel. The Nursery is new and has a lovely, calm atmosphere. Preparation for the bigger, wider world starts early, and there’s a programme for leadership and personal development for children in Years 7 and 8. There is a huge choice of after school clubs and activities, including Spanish, ballet, gardening club, Lego, PADI diving, fencing, judo, gymnastics and Biscuit Club. 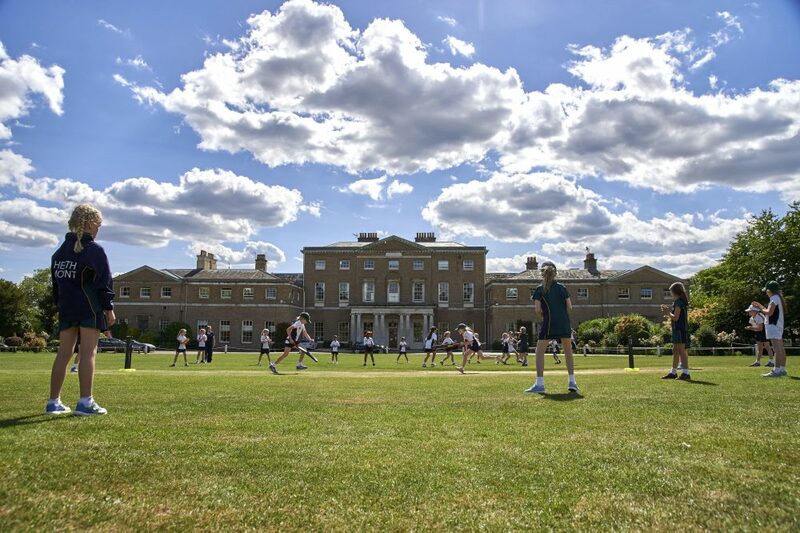 There has been success in 2018 with 48 academic, sport, art, music and DT scholarships – the highest ever number in the school’s history – for children who are now going to schools including Haileybury, Bishop’s Stortford College, The Leys, Benenden, Felsted, Queenswood, Uppingham, Oundle and Stowe. The ultimate flexible feast. The boarding capacity is 60 but there are many children who board for just one night a week. It works as a gentle preparation for going to a senior boarding school. Some parents find it helpful because it enables them to work late in London for a couple of nights a week. In some families, the night their child sleeps at school has officially become Date Night. Feeling nervous about exams? Help is at hand. 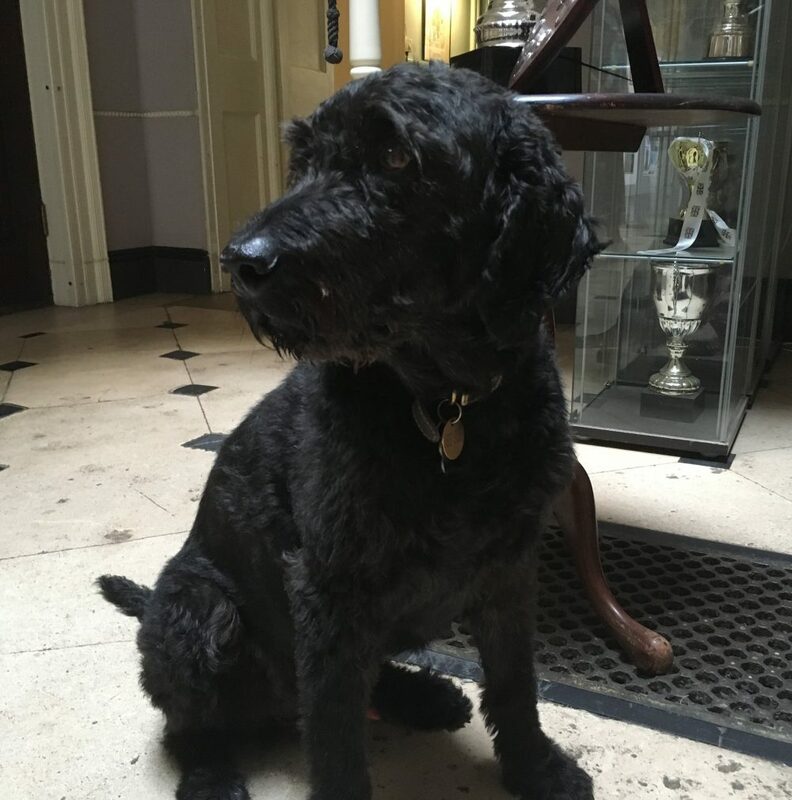 Doodle the nurture dog, a wonderfully good natured Labradoodle, will be having a snooze in the exam hall, and the sound of his snoring is guaranteed to steady your nerves. The minute the exam is finished you can bundle in for a cuddle. Doodle doesn’t seem to mind how many children are tickling and hugging him at any one time. Exams are a doddle thanks to Doodle. The Du Maurier Society is a positive force to be reckoned with. It’s the parents’ association and it has a the reputation for putting the fun into fundraising, organising numerous events from the Annual Ball to the children’s Christmas Disco. If you’re any good at fundraising and organising events you could be snapped up! Former pupils include John Spedan Lewis, the founder of everyone’s favourite department store; designer and photographer Cecil Beaton and writer Evelyn Waugh. 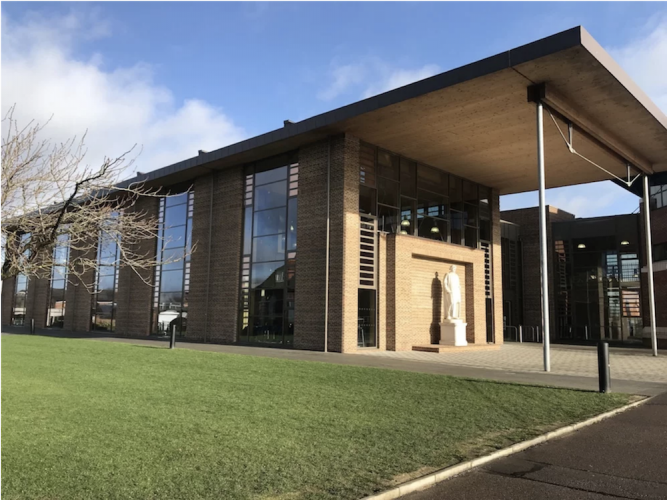 More recent former pupils at Heath Mount include the sprinter Jodie Williams, England hockey player James Albery, and Ferrari Formula 1 protégé Callum Ilott. There is a wonderfully spacious outdoorsy feel here. There’s also a joyful energy from both the children and teachers that it’s absolutely right to enjoy childhood and have fun. You can climb trees. There’s a mud kitchen in Forest School. In Year 8, the children go on a proper Bear Grylls survival island trip to Scotland where they are literally alone for the night. I can imagine eyebrows disappearing at this point, and yes, of course there’s a platinum risk assessment in place. I meet some of the teachers in the middle of a planning meeting for this trip, and talking to them it becomes clear that this trip is a real challenge for the children. No wonder it is often cited by pupils as their favourite Heath Mount memory. Chris Gillam has been at the helm for four years and his own children attend the school. Before Heath Mount he was deputy head at Bishopsgate. He tells me that his initial aim on arriving was to make the school more academic, whilst retaining excellence across the broadest curriculum, something he feels he has achieved. He has made changes since he arrived, and this includes new buildings, and he has also brought in a new timetable, which includes more English and Maths but has equally created more time for all creative subjects. He knows the senior school landscape well and is friends with many of the Heads at other schools. Heath Mount had a whopping 48 scholarships in 2018, an all-time record, but he is keen to emphasise that the school values resilience, happiness, self-esteem and making long-lasting friendships. He’s very open and honest and not trying to impress. He acknowledges and is proud of the traditions and formality in the school: standing up when a teacher comes into a classroom, and wearing robes for official presentations. He is hugely ambitious for the school but extremely balanced at the same time. He is an advocate for giving children ‘freedom to grow in any direction’ and talks with huge pride about the children’s achievements in drama, art and music. Fees per term start from £2,300 for mornings and lunch at nursery and go up to £5,935 for Years 7 and 8. Boarding starts from £575 for one night per term. As with so many schools in Hertfordshire, parents often work in London and the hours for before and after school care have been extended. 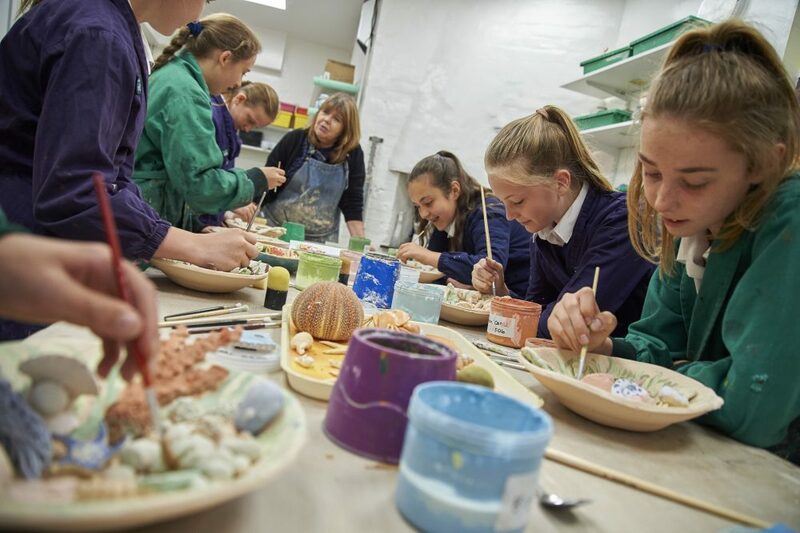 Children can attend the breakfast club from 7.30am and then there are numerous after school activity clubs and then the day can be extended to 6.30pm after tea and boarders’ prep. Heath Mount has a great charm. It feels happy and busy and purposeful. 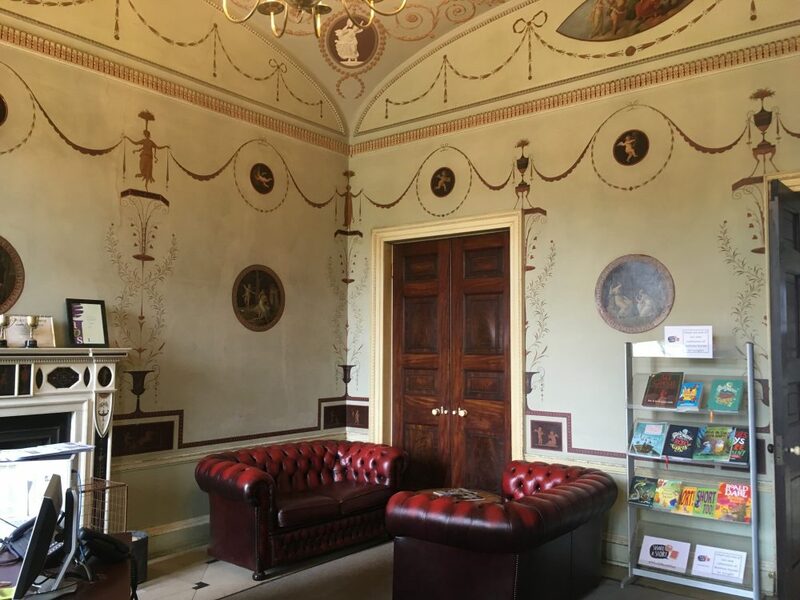 Parts of the main house are very grand but there’s a comfy shabby feel and the children treat the whole school like a home. There also seems to be a huge amount of affection for the school from current and past pupils and some of the traditions: chocolate puddle pudding, Little Tea and Biscuit Club. But while it is proud to have all the heritage and stories, it is one step ahead and constantly looking for innovation that will improve children’s well being and learning. This feels like a school that has got everything pretty well sorted when it comes to work/life balance. The grounds and facilities are outstanding. Teachers and children all seem to know each other well and there are any number of exchanges as I tour around the school where teachers seem to know a lot about the children and their particular interests. The children seem confident and grounded and relish the freedom of having so much space to learn, grow and have fun. Good for: Anyone looking for a school that values self-esteem, building friendships and getting the most out of life, as well as academic achievements. Not for: Anyone who thinks children should walk to school – the school’s entrance is off the A602 and almost everyone travels in by car. Dare to disagree? Don’t take my word for it! There’s a Pre-Prep Open Morning on Fri 3 May.